Without losing sight of quality, wine devotees today are eager to try new varieties and the wines of unfamiliar regions. Can this be you in the not-too-distant future, ordering wine in a restaurant? 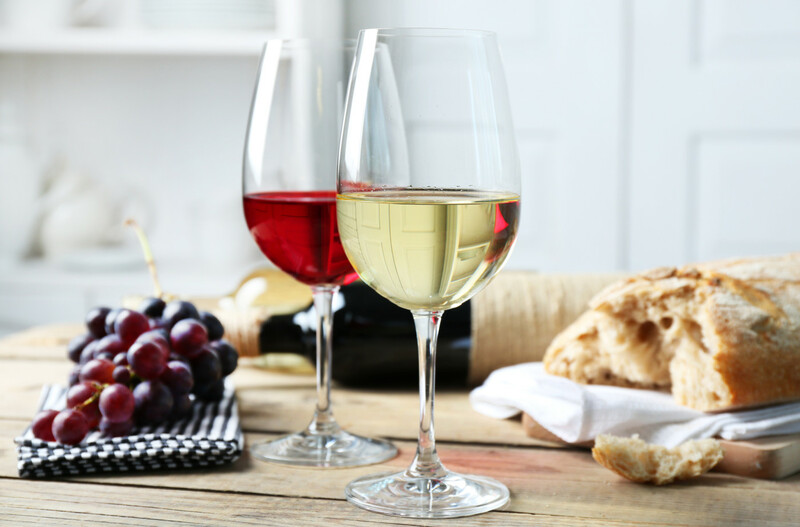 “My friend will have the Plavac Mali, and I’ll try a glass of the Argaman, thank you.” Is it hard to believe that you would go for varietal wines from Croatia and Israel, respectively? Maybe, but if I’d asked you the same question 15 years ago about Argentine Malbec, you might well have had the same dubious reaction. This is an exciting time in the wine world, a self-generating whirlwind of experimentation and quality-consciousness on the part of winemakers and wine drinkers alike. The result is an American wine culture that is thriving as never before. This year, the United States overtook France as the largest wine-consuming nation by volume—driven in part by our larger population, of course, but also by the astonishing interest in wine on the part of millennials. The articles in this issue explore the many facets of this striving for quality, the willingness to experiment, the search for identity. The Russian River Valley is hardly unknown— its Pinot Noirs are among the most coveted in the land—but as Steve Heimoff reports on page 38, winemakers in the valley are exploring the fine distinctions of climate and soil within that AVA, and fine-tuning their winemaking methods to pull the very best from the microclimates. Washington State’s varietal reds and blends are of such high quality and consistency that Paul Gregutt, in his article on page 44, makes the argument that the rising stars of Washington State wine deserve the attention of Cabernet Sauvignon drinkers who are frustrated by the unattainability of socalled cult wines. You’ll find some great red wine explorations in his profiles of these rising stars. In terms of pure wine discoveries, we celebrate Croatia on page 62. Mike DeSimone and Jeff Jenssen present their tour of this little- understood country, which is remarkably vibrant and gorgeous with a thriving, historic wine and culinary culture. And on page 56, Assistant Tasting Director Lauren Buzzeo profiles the wines of Israel, where so many of the themes we’ve discussed here come alive. As the winemakers identify the best varieties for the soil and climate, Israeli wines improve and a wine-drinking public, avid for education and innovation, responds. What is driving this trend toward quality? Competition, of course, but also pride of craftsmanship. Winemakers can make a good profit with wines that are just good enough, but instead they strive for excellence and thereby elevate the palates of this country’s wine drinkers. It’s the hallmark of our wine culture today.